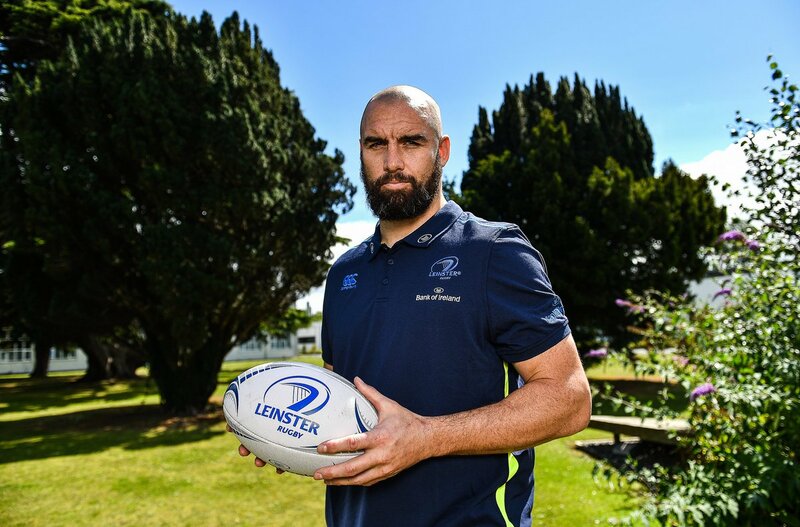 Scott Fardy, the 39-cap Australian international forward, has arrived for pre-season training with Leinster Rugby ahead of the 2017/18 season. Fardy arrives after finishing his sixth season with the Brumbies in Super Rugby where he made 82 appearances for the Canberra-based side, making 75 starts and scoring nine tries. Fardy has joined up with Leinster ahead of a busy pre-season for Leo Cullen's side with a trip to Perpignan on 11th August, followed by the Bank of Ireland Pre-season Friendlies against Gloucester Rugby at St Mary's RFC on 18th August and Bath Rugby at Donnybrook Stadium on 25th August. For more information visit leinsterrugby.ie.